Exclusive tickets to see Mabel in London on Sunday, 17 February 2019 at Bush Hall. War Child BRITs Week together with O2 is proud to announce a special night at Bush Hall with Mabel. 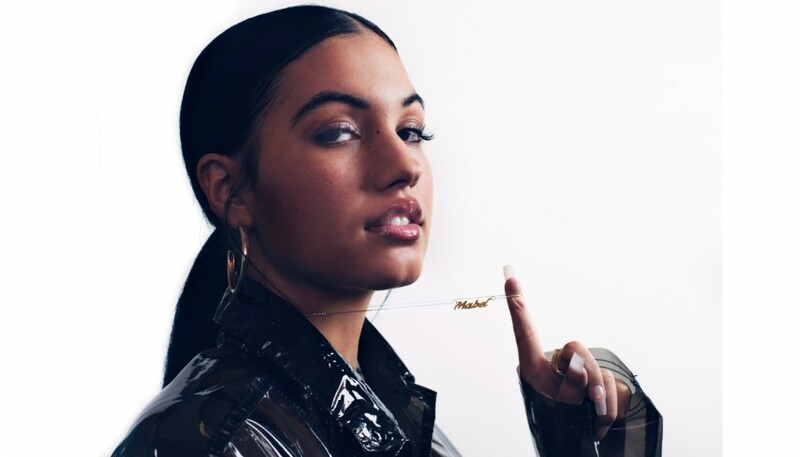 2018 BRITs Critics’ Choice nominee Mabel cemented her status at one of British pop’s most exciting prospects with her Ivy To Roses mixtape, which featured collaborations with Jax Jones, Kojo Funds and Not3s. Bush Hall was built in 1904. It was used as a soup kitchen during World War II, as a bingo hall and rehearsal stage in the late 1950s and early 1960s, and lastly as snooker and social club in the 1980s and 1990s. You will receive 2 tickets to see this Mabel show! 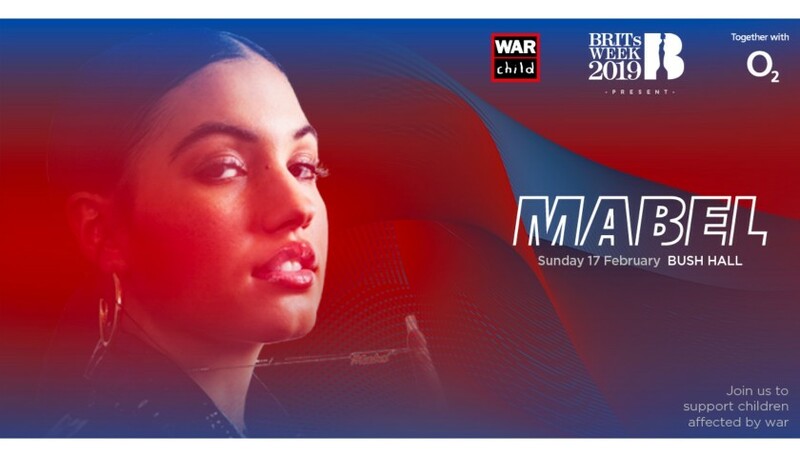 Mabel is performing as part of War Child BRITs Week together with O2. Live music changes lives.